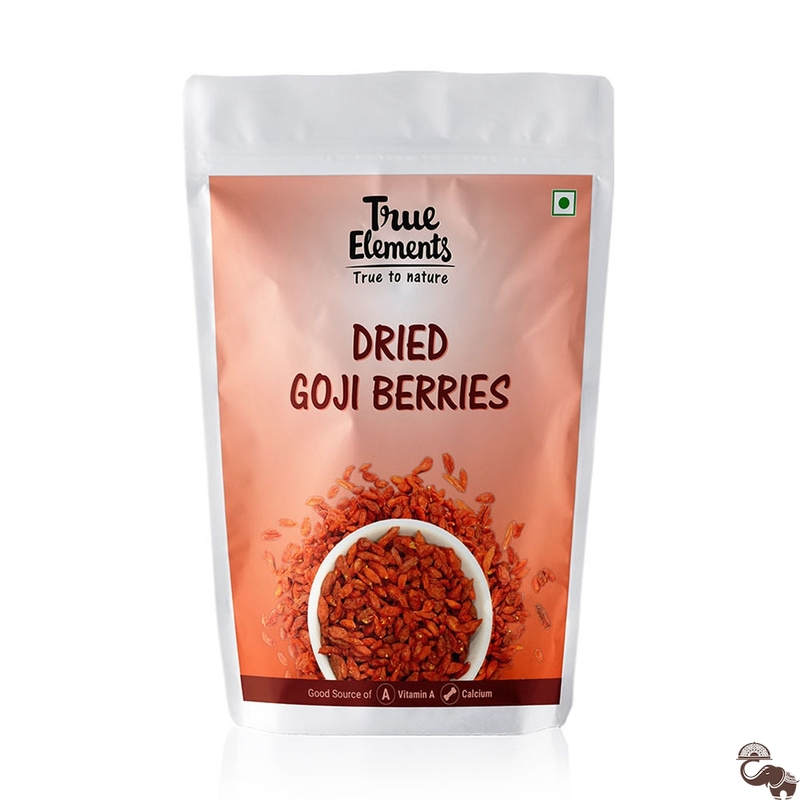 True Elements Dried Goji Berries are soft, chewy and yummy. 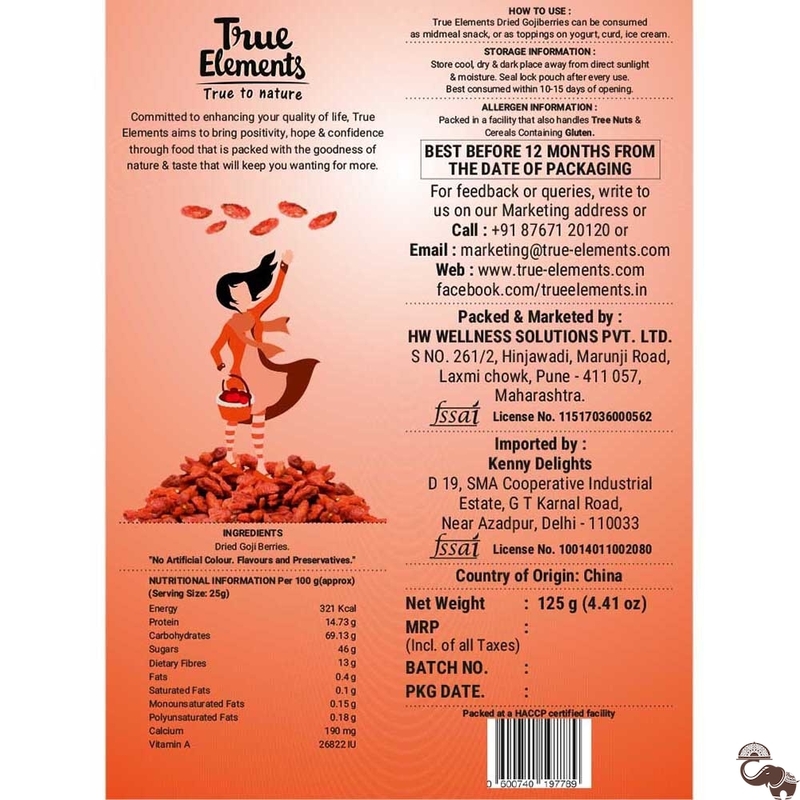 They are extremely rich in antioxidants and delicious in taste. 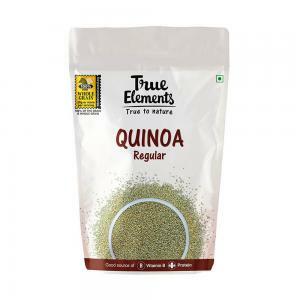 They are also rich in vitamins like vitamin C, minerals and essential fatty acids. 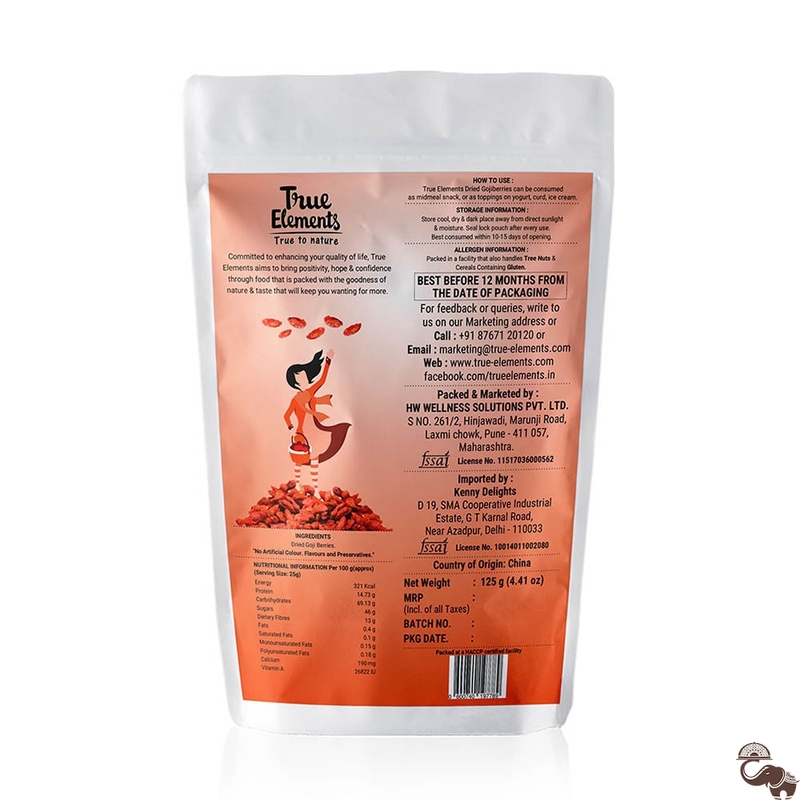 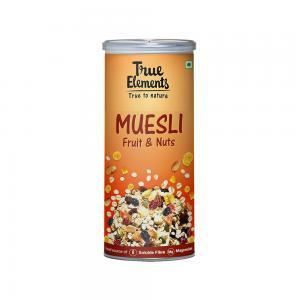 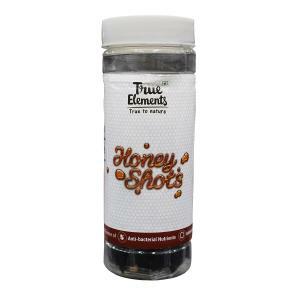 They help in boosting fertility apart from delivering a delicious taste.